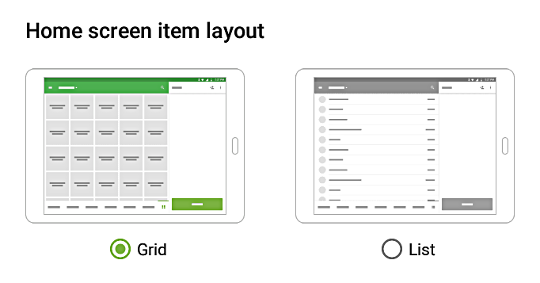 Android tablet users now have the option to choose the layout of the home sales screen - either in a grid or linear form. 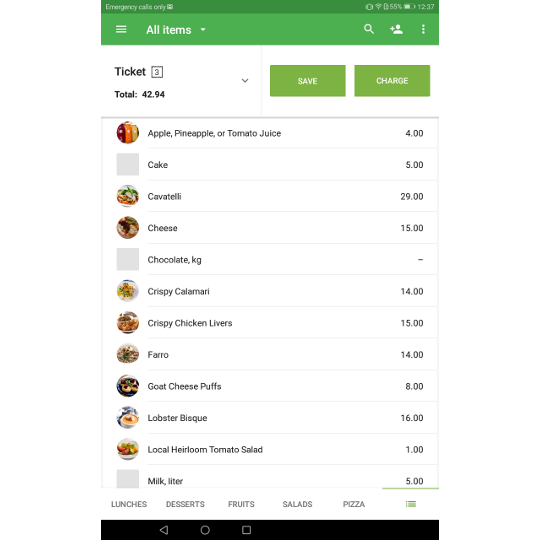 The feature allows you to find the desired product or discount more conveniently and add them to the receipt. You can find the option by going to the General section of the application settings. In this case, all the items will be listed in one column. This mode is useful when you have long names for your items or you want to see the price of the items. Especially the list of items is convenient to use in portrait mode for 7" tablets. 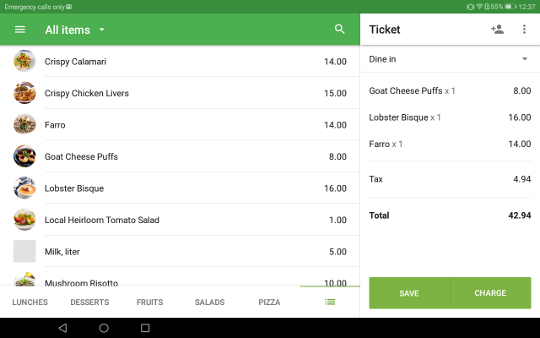 The feature just available for Android POS v. 2.08. For iOS it will be released soon. More details please read on official Loyverse blog. Now this feature available also on iOS version 2.16. Pretty usefull update, specially for the discounts because we can write a longer description and actually be able to find them now. Just a pity a discount can only be applied once per ticket. P.S. What were the bug fixes? Also was fixed printing issues on some printers. How long does it take time to prepare a new employee at cafe in New York?